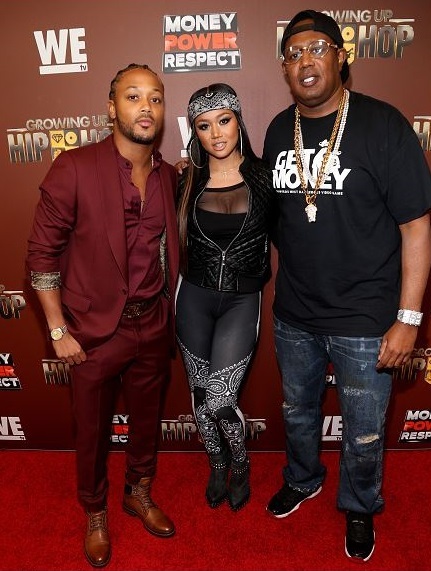 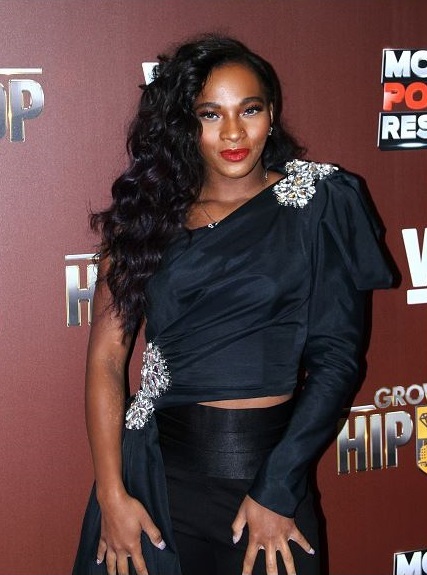 Last night stars came out in NYC for the Season 2 Premiere of the hit WEtv series ‘Growing Up Hip Hop’ . 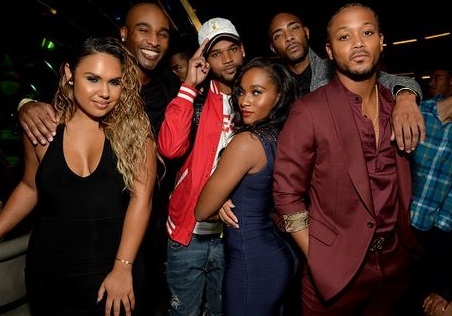 The private event held at The Paley Center For Media was packed with celebs , press & special guest who couldn’t wait to see whats next on the new season. 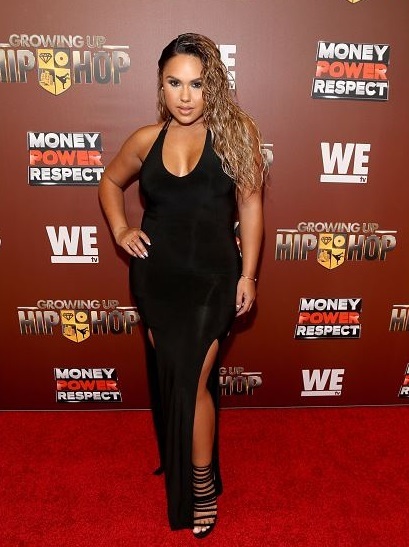 Now of course some of the shows stars were there in attendance to hit the red carpet. 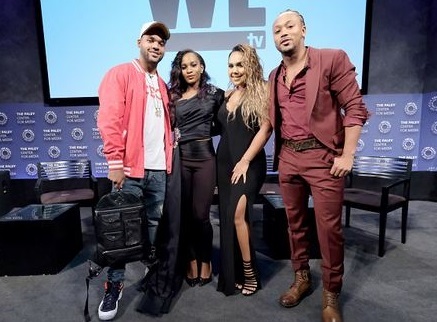 Romeo was joined by his father Master P & sister Cymphonique along with Egpyt , Kristina Debarge and Dame ‘Boogie’ Dash. 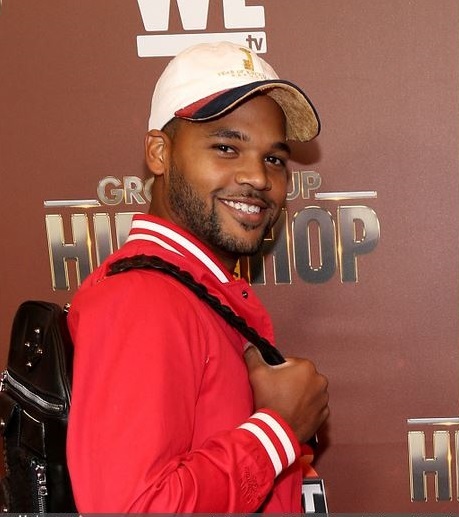 Unfortunately cast members TJ Mizell couldn’t attend due to previous obligations and Angela Simmons had to miss the event due to the fact that she just gave birth of her baby boy Sutton this week. 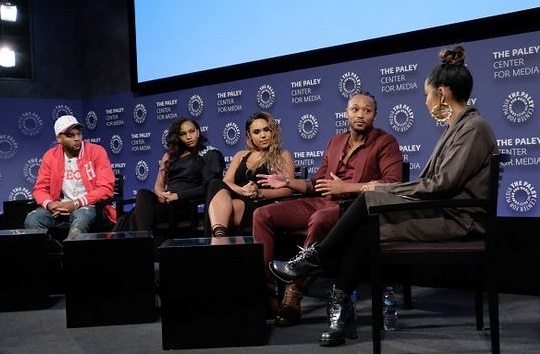 The cast spoke with press about the new season before joining the shows executive producer Datari Turner and guest to screen the first episode . 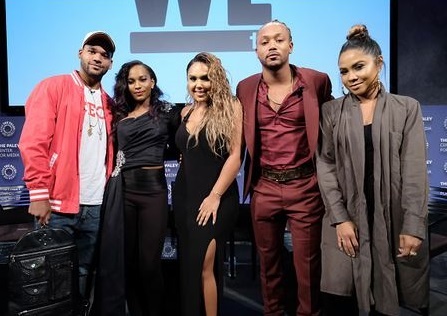 After the screening the cast joined radio host Angela Yee on stage for an intimate Q&A in which they spoke about everything from their careers, love life , family drama & more. 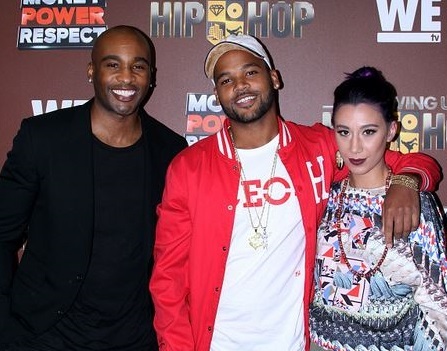 Check out pics & footage from last night as fans have to await the big season premiere when it airs on Oct 13th at 9pm on WEtv.